MOSCOW (Sputnik) - Russian Paralympic athletes will have the chance to compete at the Paralympic games of 2020 and 2022 under the Russian flag if meet specific requirements, President of the International Paralympic Committee (IPC) Andrew Parsons said Friday. "Up until 31 December 2022, Russian Para athletes will only be entitled to participate in certain competitions (including the Tokyo 2020 and Beijing 2022 Paralympic Games) if they have met the specified testing requirements", Parsons said, as cited in the IPC press release. The Committee announced earlier on Friday that the Russian Paralympic Committee (RPC) would be conditionally reinstated starting 15 March. According to Parsons, the Russian Paralympic Committee has implemented 69 criteria that give grounds to believe that the organisation has undergone significant changes since the Rio 2016 Games. Russian athletes, however, will still be most frequently checked and the Russian Paralympic Committee will have to compensate the IPC for doping test expenses, Parsons added. 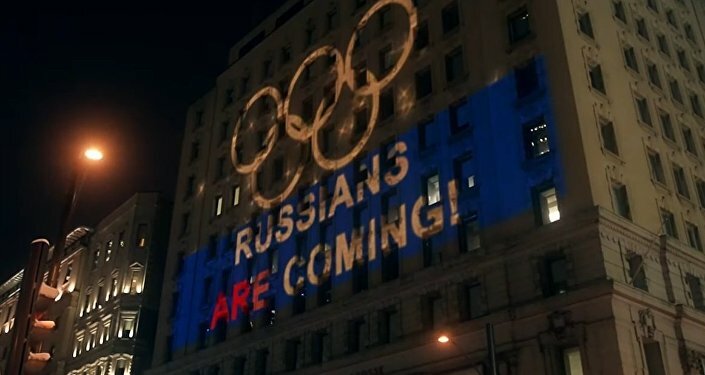 In the meantime, the International Olympic Committee stated that Russia had served its sanction with its suspension from the Olympic Winter Games PyeongChang 2018.